Rules of the Jungle: How dogs see? 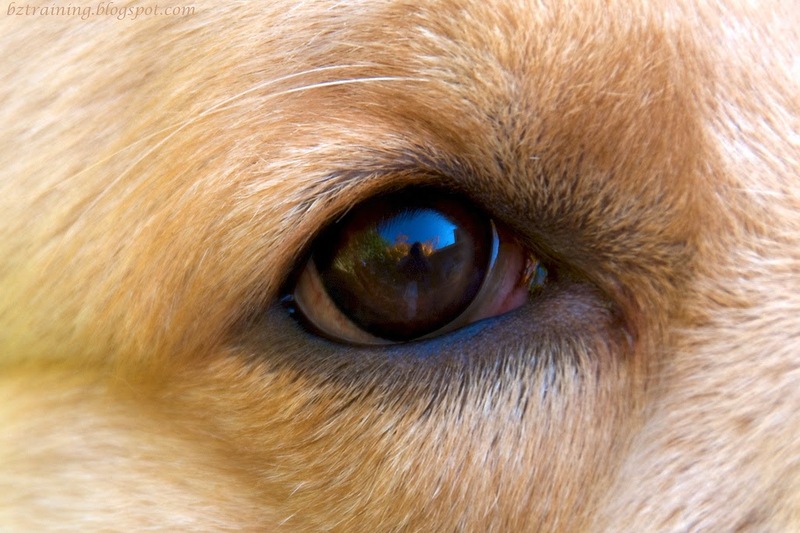 Dogs have a great vision, allowing them to see in the night. The dogs are always alert, and if you wake up a dog in the middle of the night, his vision will be adapted to the environment in a few seconds. Of course, this also depends on the race of the dog, but the majority of them are pretty great at detecting the slightest move in the dark. The dogs that have a great vision are usually used for hunting or guarding, but any dog has a better vision than the majority of humans.